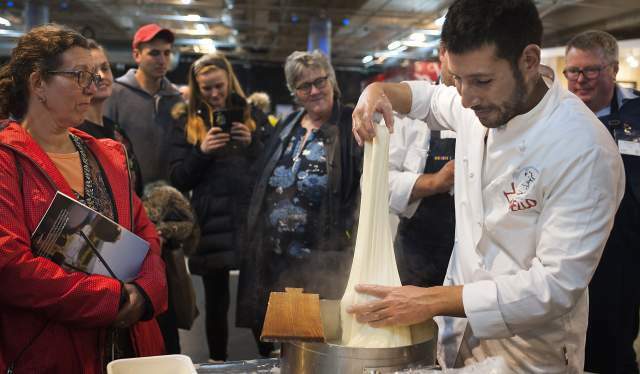 The first weekend of November saw some of the planet’s most devoted cheese lovers gathered in Bergen. In Grieghallen, an iconic concert venue in the biggest city of the Norwegian west coast, everything was set for an epic battle between the planet’s best cheese producers and their numerous products. It turned out to be a home win. This year’s winner of the prestigious World Cheese Awards is Fanaost from Ostegården just outside Bergen. Helfeit, Brun Geitost – a brown cheese – from Stordalen Gardsbruk in Tinn, Telemark came in second. “Our world-class cheese is consolidating Norway’s status as a foodie destination”, says Bente Bratland Holm, director at Innovation Norway. Jørn Hafslund from Ostegården was naturally proud as he received the gold medal in Grieghallen. “We’ve spent 12 years working on this cheese. This is a victory for Norwegian cheese, and proof of the great cooperation in our industry”, he said. 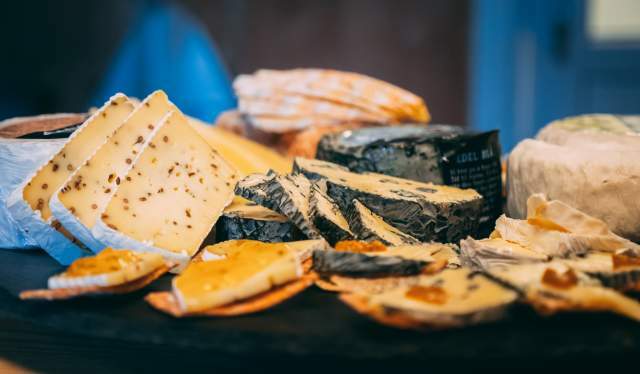 For the first time, the World Cheese Awards took place in Scandinavia. 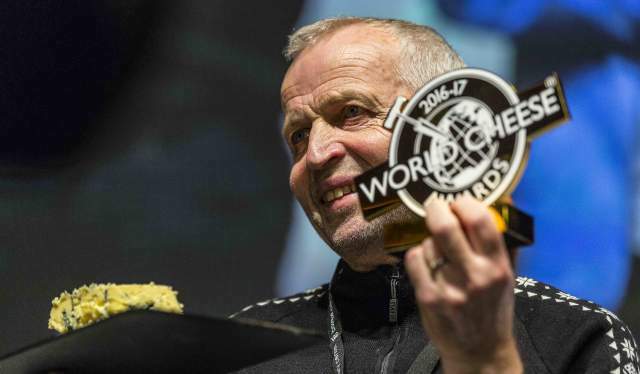 Bernt Bucher Johannessen, managing director at Hanen – the main arranger of World Cheese Awards 2018, was naturally pleased with finally being able to host the event in Norway. 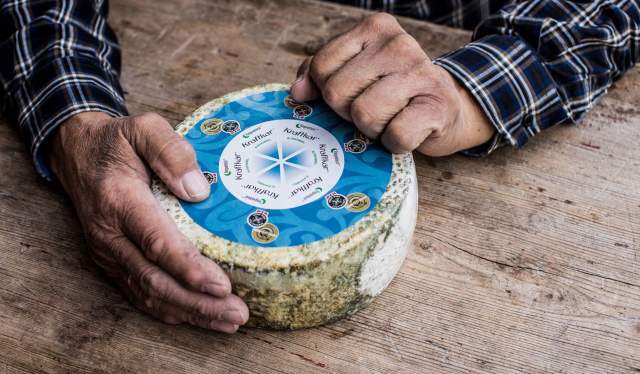 “This means a recognition of an important part of our food culture, and a unique possibility to present the joy and diversity of a versatile product suitable for much more than just a cheese plate”, he says to Visit Norway. 3471 cheeses from 41 countries had been submitted to this year’s championship – a new record. Among these were 175 products from 58 Norwegian cheese producers. 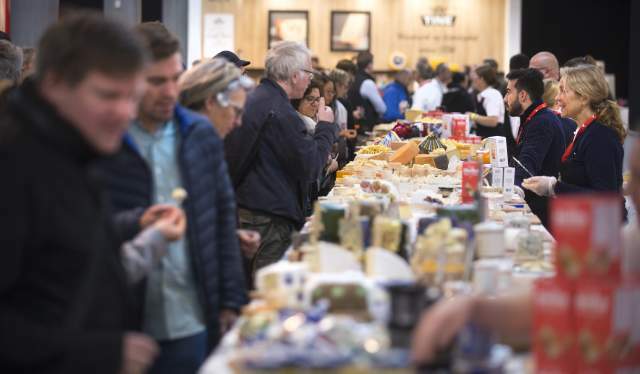 230 judges tasted their way through every single cheese, and 74 Norwegian entries were awarded in the competition. Norway has traditionally been known for two types of cheese – Jarlsberg and brown cheese. This, however, changed forever at the World Cheese Awards in San Sebastian in 2016. 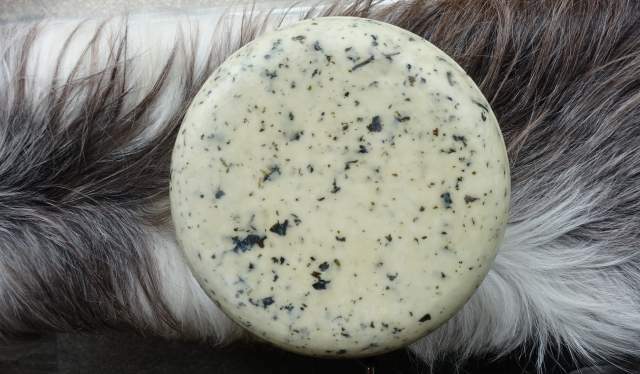 That was the year the cheese Kraftkar (“strongman”) from the producer Tingvollost in Møre og Romsdal claimed the prize for best cheese of the year, as well as the award Champion of Champions – the prize for best cheese through the awards’ entire existence. 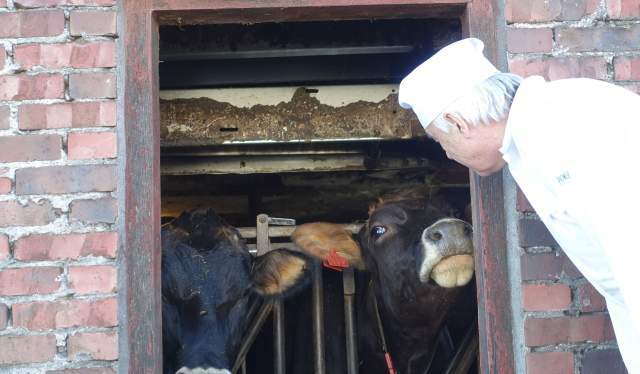 There’s a general buzz about Norwegian cheese production right now, as confirmed by both Gunnar Waagen and Bernt Bucher Johannessen. The former points out that there has been an increasing pride in and knowledge of Norwegian food culture and traditions the last few years. “A cheese revolution has taken place, and our hope is that Norwegian consumers will become even more aware of what we have her. Take France, Italy, Spain – they have this pride in their food and drink. But we’re getting there as well”, Waagen says.